Ready to help out? You can Partner with Meals On Wheels in Delaware. 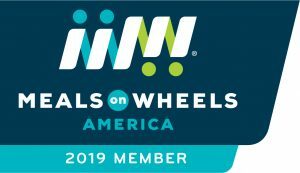 If you would like to have a representative from Meals On Wheels Delaware member speak with your group about ways to get involved, please contact our Director of Development, Susan Dubb. Susan can be reached at sdubb@MealsOWheelsDE.org and she will be happy to work with you.